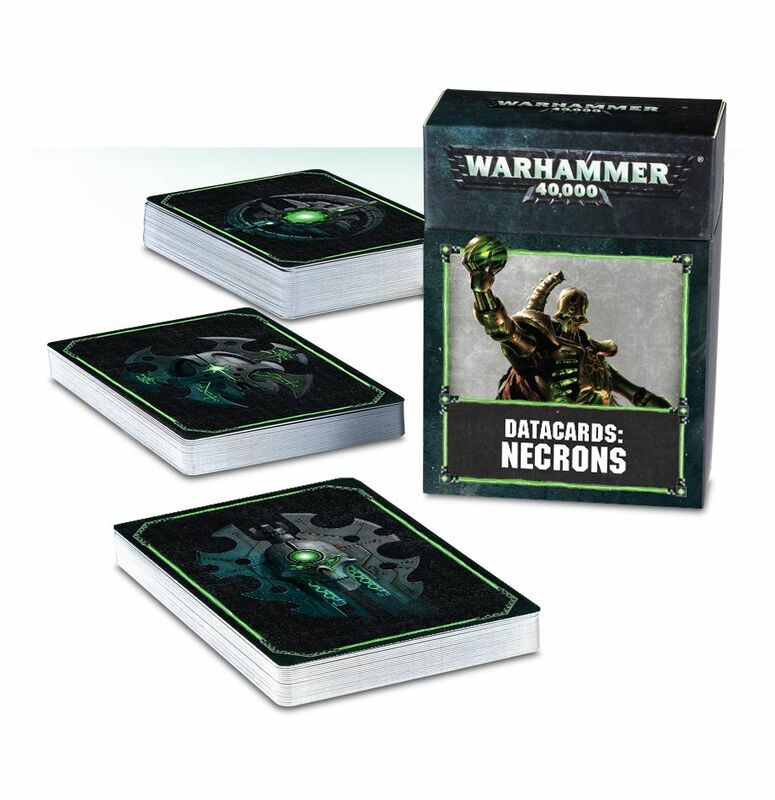 – 36 Tactical Objectives, including the 6 specific Tactical Objectives from Codex: Necrons. 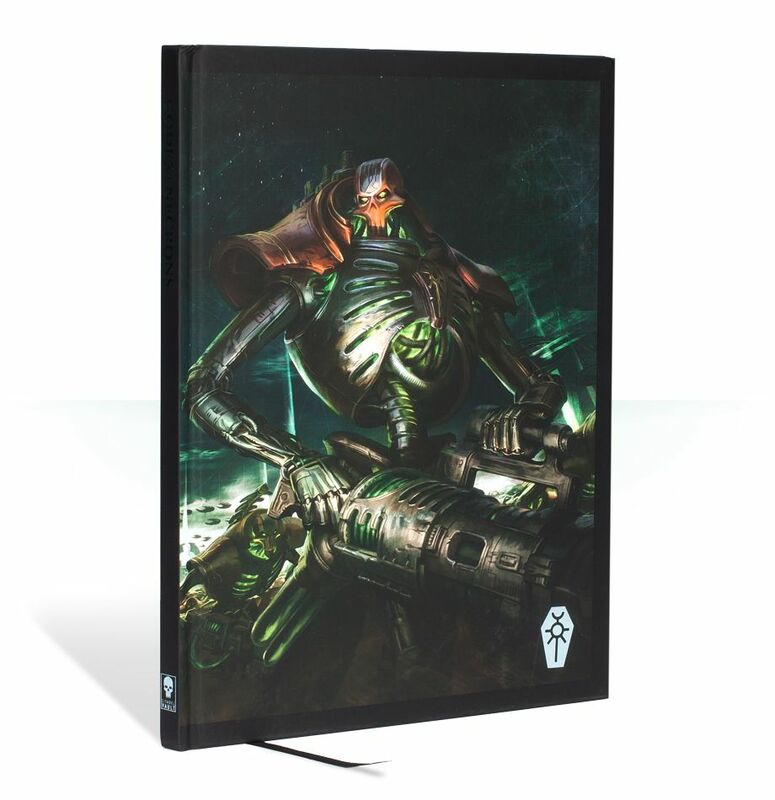 Available while stocks last, this Collector’s Edition of Codex: Necrons is complete and unabridged, and features a soft touch cover with new artwork on the front and back, black page edges, a black ribbon marker and the original Codex cover art on the first page. While a Tomb World slumbers, Canoptek Wraiths are its eyes and ears. Canoptek Wraiths flit silently through the dusty halls, patrolling for intruders and inspecting systems for damage and decay. Their most notable feature is their dimensional destabilisation matrix – a phase shifter that allows them to skip in and out of reality. While originally designed to allow a Canoptek Wraith to reach into and repair solid machinery, the dimensional destabilisation matrix is no less valuable when dealing with intruders. A Canoptek Wraith can phase its claws and tendrils inside an opponent, swiftly resolidifying them to sever arteries, nerve clusters and other vital pathways without leaving an external mark to show for it. 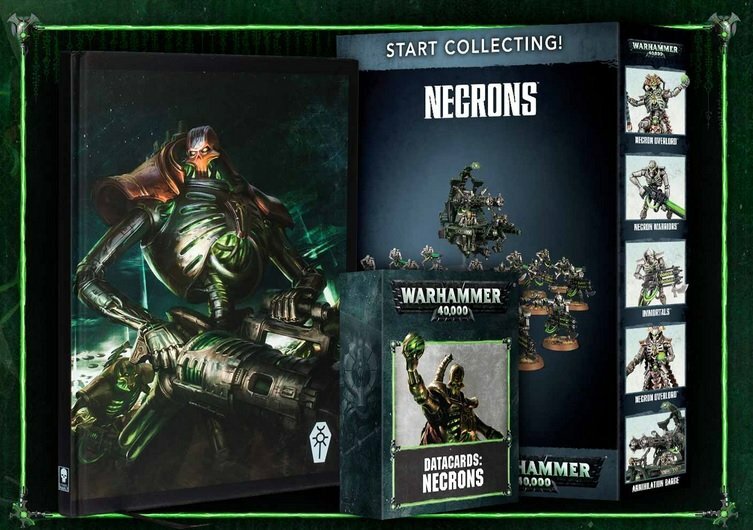 There’s always going to be an enemy unit that’s going to mess with your strategy, and the Canoptek Wraiths are ideal for taking down that unit. 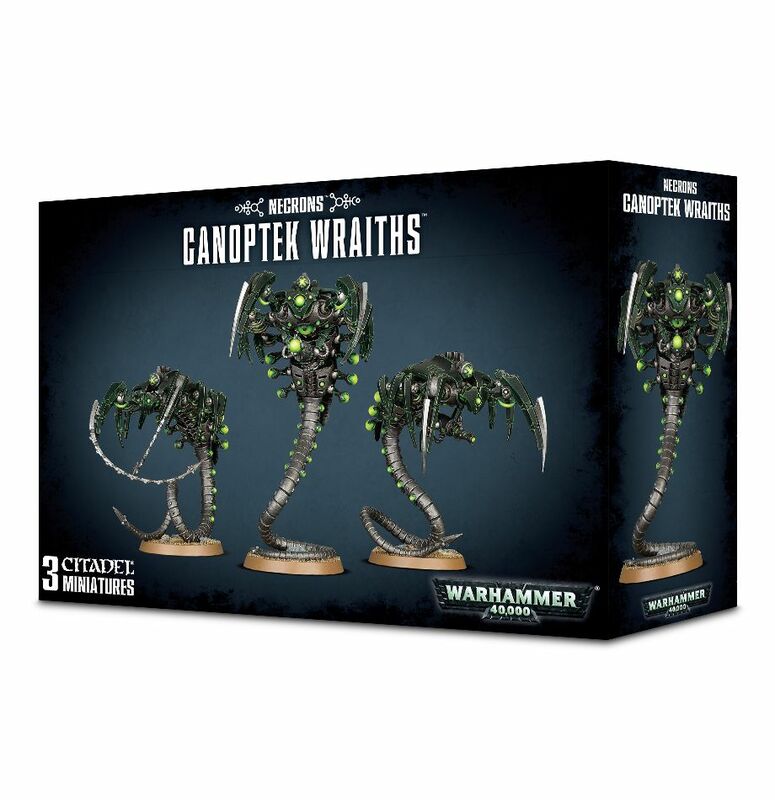 Because of their speed and their ability to move undeterred through terrain (quite literally), the Canoptek Wraiths can soon hunt down the most irritating models within your enemy’s army, no matter where they’re hiding, ensuring that your well-calculated plans are brought back into line. The Tomb Blade has a curious motion for a craft of its design, eschewing the arrow-straight attack vectors of other jetbikes and fighter craft. It often corkscrews across the battlefield rather than taking a more direction approach. No flesh and blood pilot could ever hope to contend with such an anarchic approach without succumbing to blackouts and nausea, but such hazards have no hold over machines. Tomb Blades often operate far ahead of the main army, striking at lightly defended positions, supply convoys and other targets of opportunity. Such is the Tomb Blade’s unpredictable advance that the piercing whine of its dimensional repulsors is often the only clue to its approach. Astute enemies dive for any cover they can find; others disintegrate as the air around them explodes in a blaze of unstable energy. 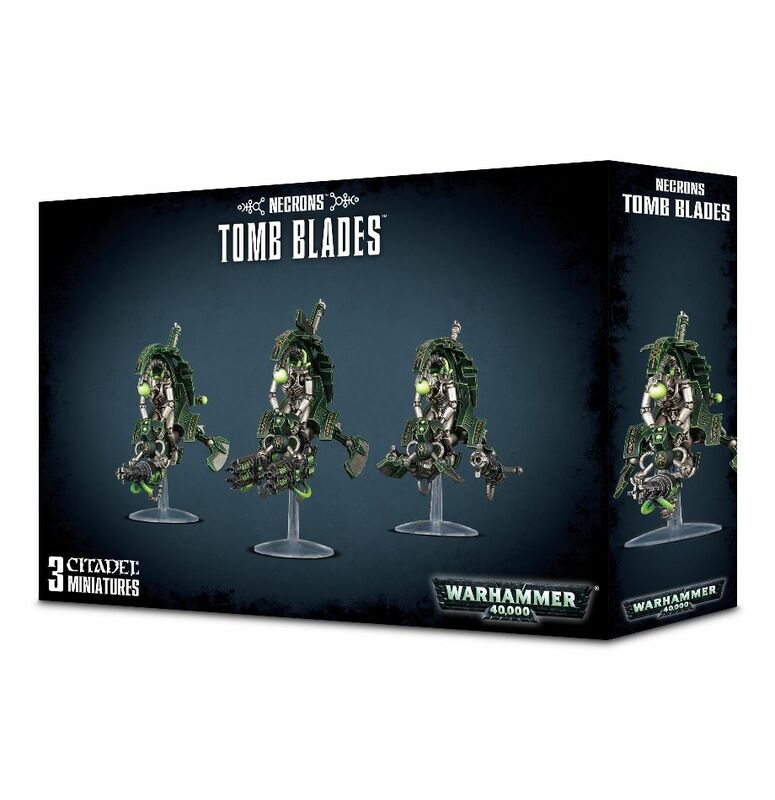 Tomb Blades are the perfect unit for taking out your enemy’s most irritating units. 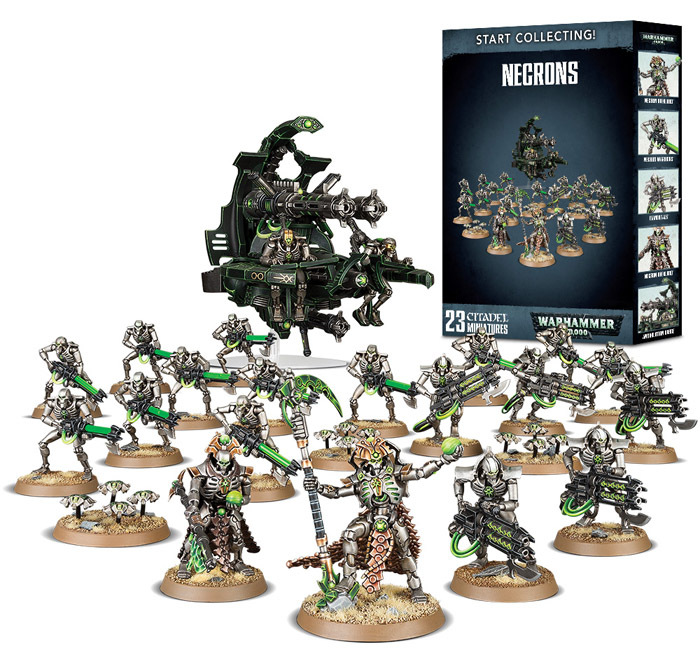 People who fight against your Necron army imagine them to be an implacable wall of metal, which advances steadily across the battlefield. Your enemies will be pretty surprised, therefore, when a wave of razor-sharp, fast-moving Tomb Blades descend from the sky and mow down their troops with concentrated tesla fire. 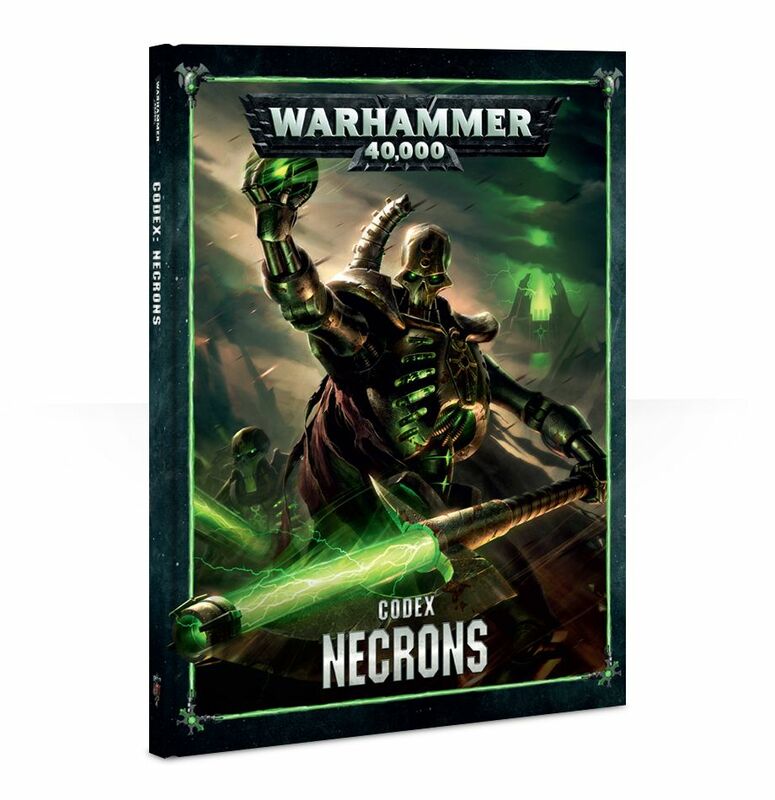 This multi-part plastic boxed set contains 162 components with which to build three Necron Tomb Blades. 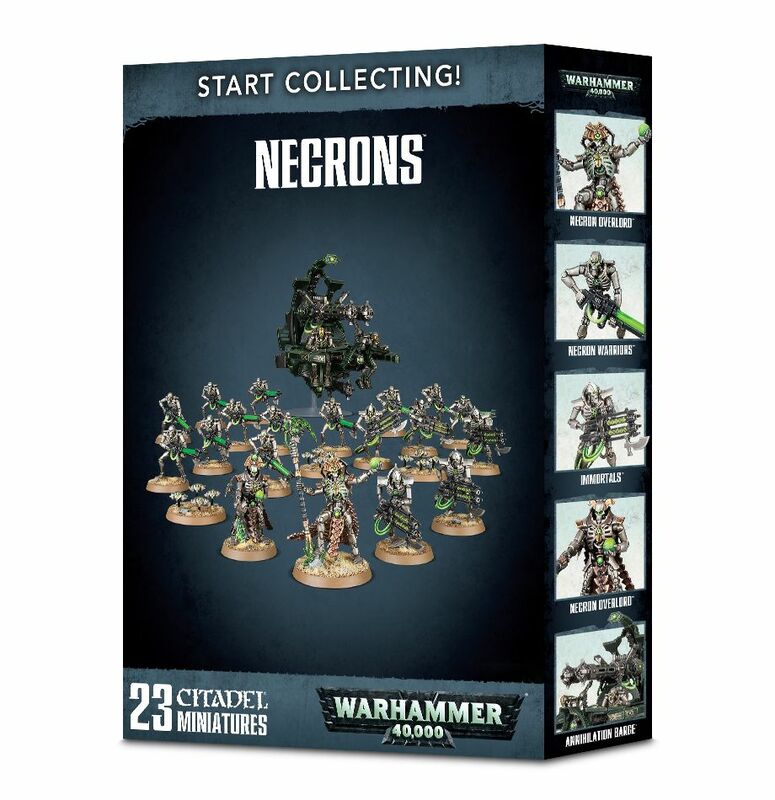 This set comes with 2 small flying stems, 2 long flying stems, 3 small flying bases and 2 Necron transfer sheets.